Uninstall Vizit using either the installer that was used when Vizit was first installed or the latest Vizit installer used in your 2007 system. 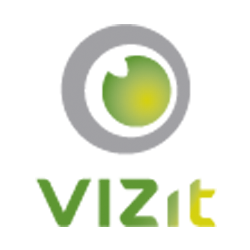 Our latest installers can be found at http://www.vizit.com/download. Note: For 2007, there are two separate installers depending on the processor architecture your environment: 32 bit or 64 bit. Be sure to choose the appropriate 2007 installer for your environment. Migrate your environment to SharePoint 2013 following Microsoft's instructions.